For your convenience, we now accept Visa, Mastercard and Discover! 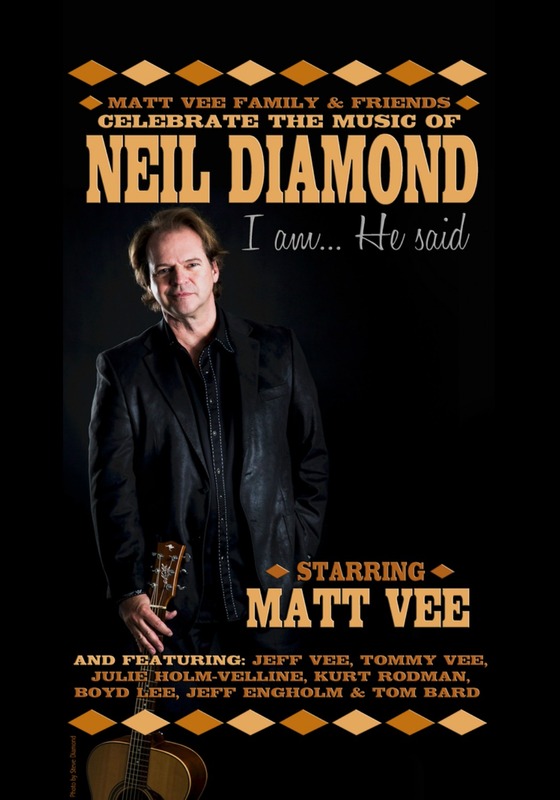 NEIL DIAMOND TRIBUTE: SOLD OUT! 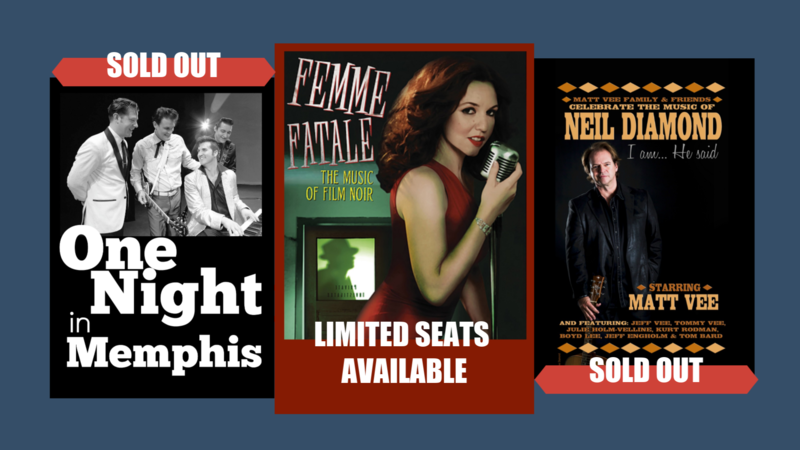 We’ve curated a great selection of shows for our 2019-2020 Center Series subscription. 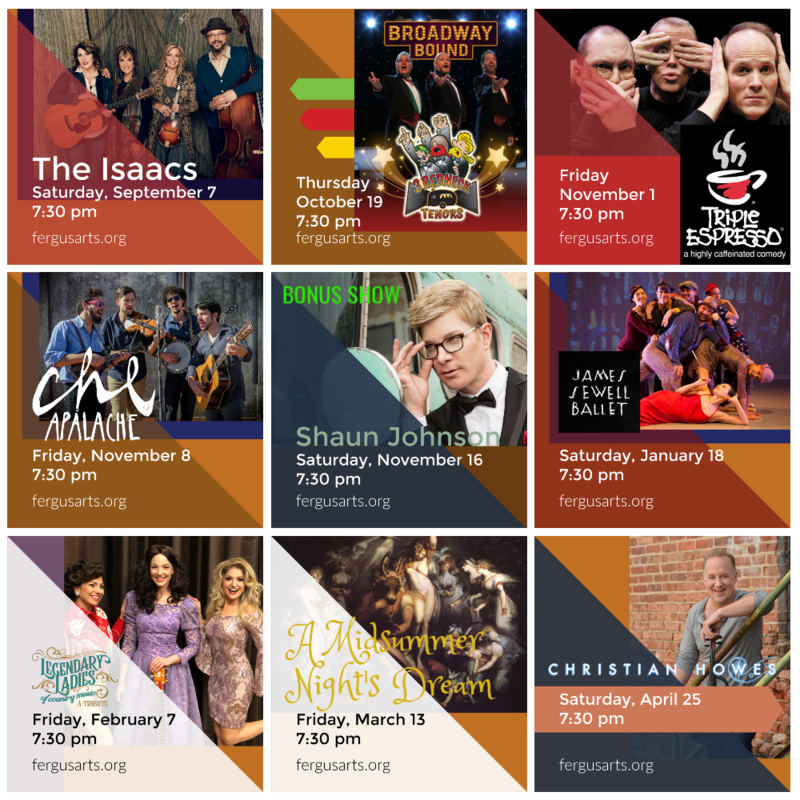 From dance to comedy, opera to Shakespeare, a violin master to the legendary ladies of country music, our new season is sure to offer lots of entertainment options for the whole family. We’ve even booked a bonus show with Shaun Johnson just before the holidays. Call 218-736-5453 for tickets today or complete the PDF Form and return it to the Center for processing. It takes a lot to make art happen. Sweat. Tears. Lots of practice. It’s also not free. We need your help to keep our doors open and bringing the quality of entertainment you’ve come to expect from us. 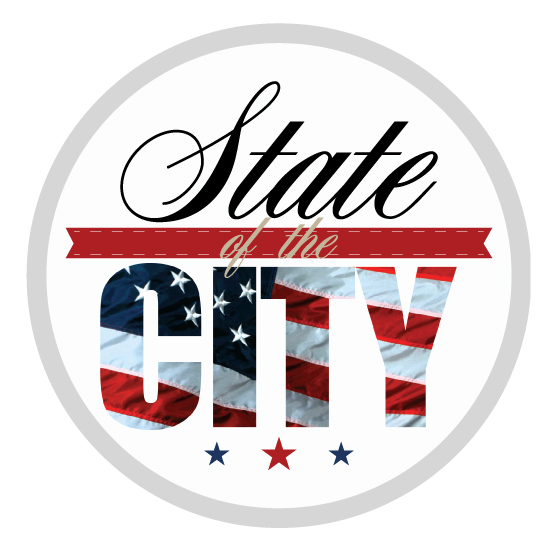 Please consider becoming a sustaining member of the Center. If you shop on Amazon.com, you can use the “Amazon Smiles” program. When you do, a small portion of your purchase price will be donated to the Center for the Arts – at no additional cost to you! For more information, click the link below. Built in 1921 as the Orpheum Theatre, it was a legitimate theater stage complete with fly loft, curtains, dressing rooms and a seating capacity for 200. 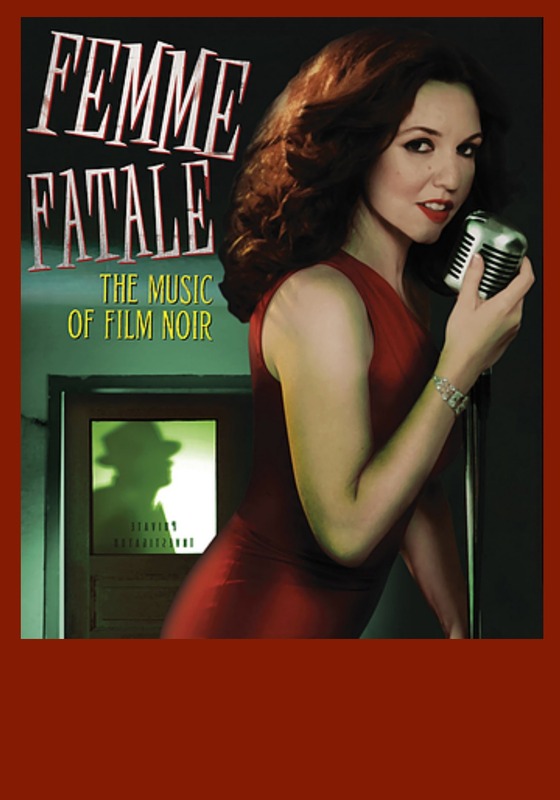 The main focus was on vaudeville and other live theater performances. Are You Interested in Volunteering at AC4TA? Ushers, Box Office staff, Concessions, as well as many behind the scene positions… There are many ways you can help the center! If you are interested, please give us at call at (218) 736-5453 or email us at info@fergusarts.org. We look forward to hearing from you. Keep up to date and in the know about all the happenings here at A Center for the Arts by signing up for our emails. You’ll get up to the minunte information about tickets, upcoming performances and events, membership, volunteer opportunities, classes, children’s programming and the like. You can click the button below to register your email, it only takes a second, we promise! Or… you can also signup by texting AC4TA to 22828.